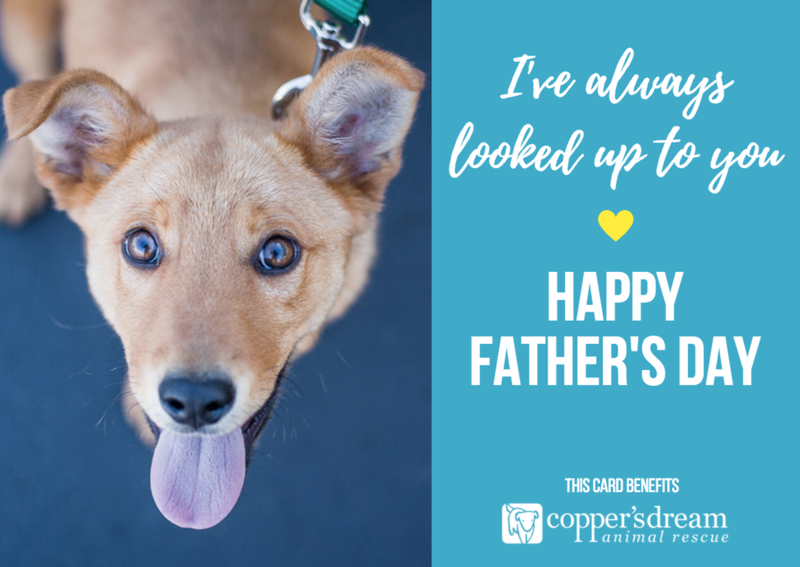 Honor dad this Father's Day (for two & four-legged kiddos alike!) by donating towards our Medical Fund. 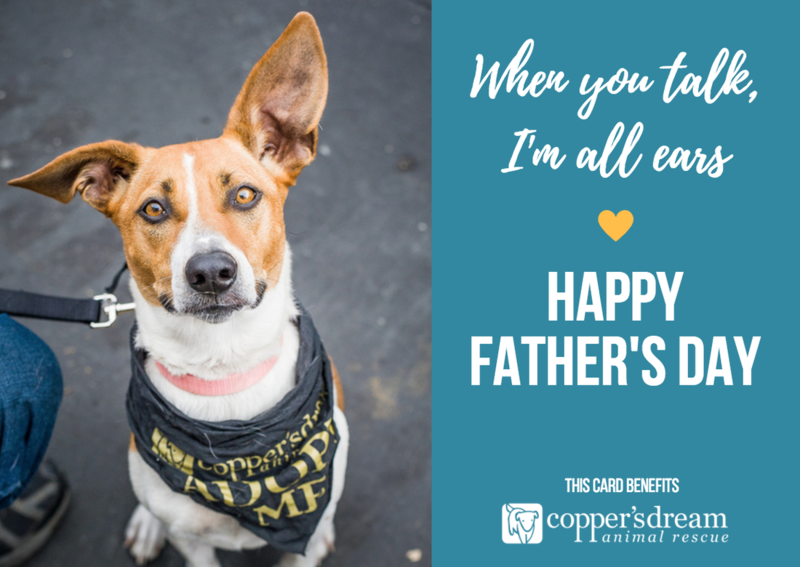 We'll send dad an e-card letting him know how thoughtful you are! 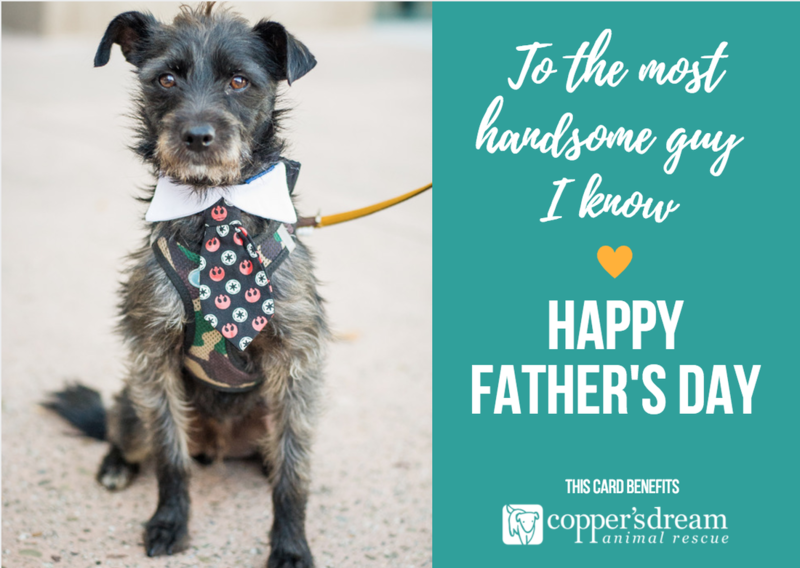 ​Please note in your donation that this is for Father's Day, which cards you'd like, and provide email addresses.